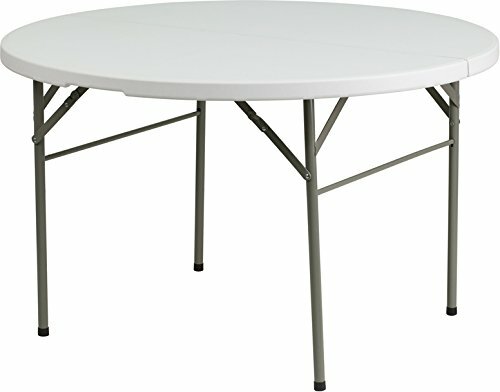 OFM Inc Multi Purpose Table collection 36'' round mesh base table is constructed with a steel Xbase and high pressure laminate surface. 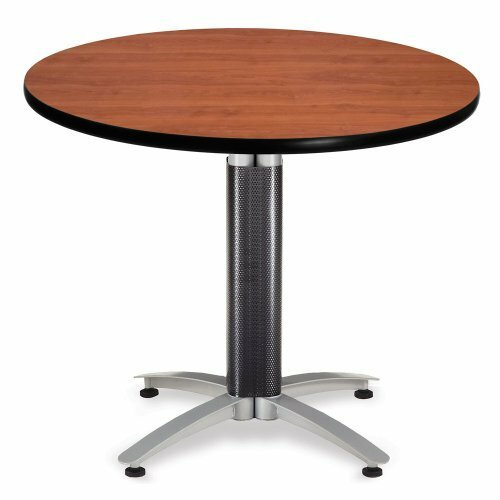 Attractive choice for both lunch and meeting rooms.Contemporary round table features a powder coat painted silver base, sleek black mesh post cover, 1.25'' thick top, nylon leveling glides, and 3 mm edge banding that makes the edges smooth and gives it a finished appearance. Honeycomb core makes the table both lightweight and sturdy.Ships ready to assemble. This round folding table is 4 feet long and is beneficial in a multitude of settings that include banquet halls, conference centers, cafeterias, schools and in the home. 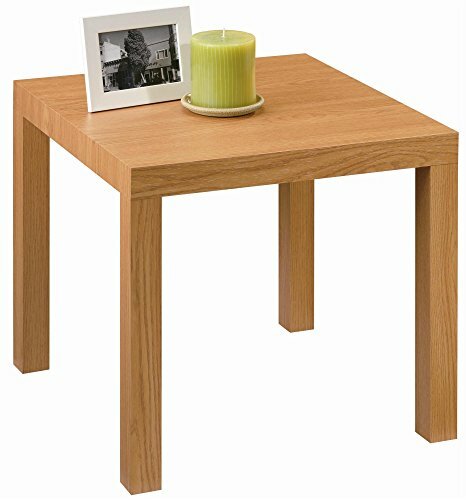 The table can be used as a temporary seating solution or be setup for everyday use. 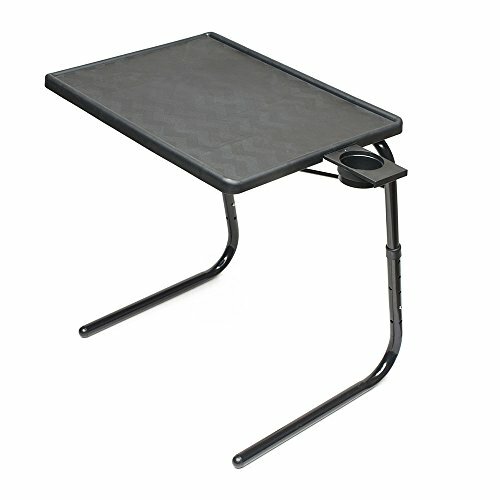 The bi-fold feature folds the table in half the size and includes a carrying handle for easy transport. The durable blow molded top is low maintenance and cleans easily. 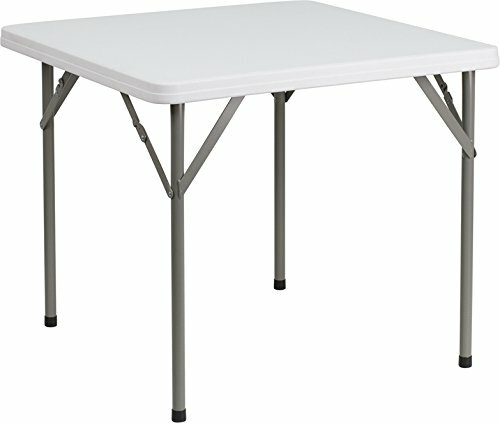 The table legs fold under the table to make storage more convenient and for better portability. 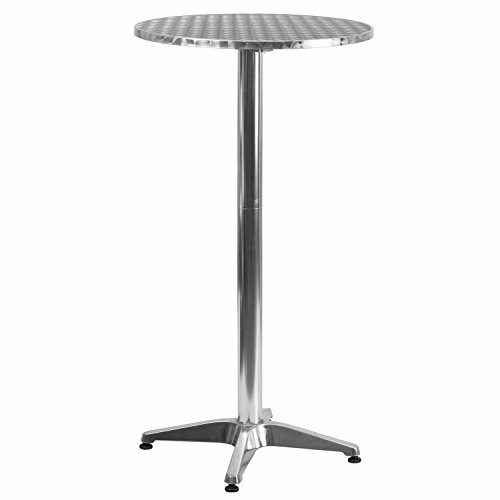 This table is commercial grade to withstand everyday use in the hospitality industry. 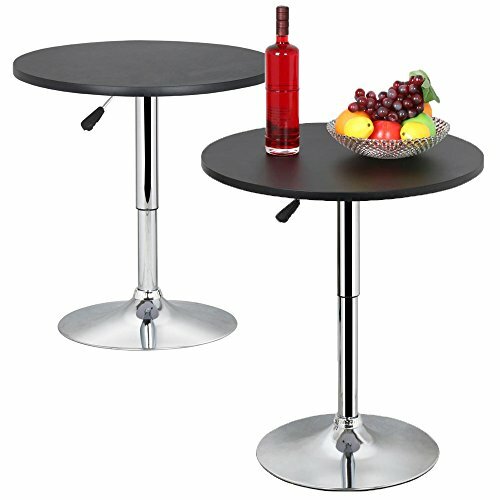 2X Round Bar Table 360° Swivel Adjustable Gas Lift Coffee DiningFeatures:Color: BlackQuantity: 2 PCS Durable: made from premium MDF board and steel frameAmple: 23.6x23.6'' top round board for easy spill wiping upRotatable: 360° Swivel design helps reduce moving the tableHeight Adjustable: 27.4-35.8'' hydraulic gas lift to meet your needsHeavy Duty: solid structure to hold high capacity up to 30Kg/66LbStable & Solid: 17.1'' chrome-polished ample basePractical: ideal for bar, kitchen, basement, coffee, and diningStylish: black vinyl top on white MDF board to show for added beautyEasy to Clean: use soft or damp cloth to keep the table cleanSimple Assembly Required: easy to follow the manual enclosedSpecifications:Material: MDF & SteelDimension: 23.6 x 23.6 x (27.4-35.8)'' (LxWxH)Max. 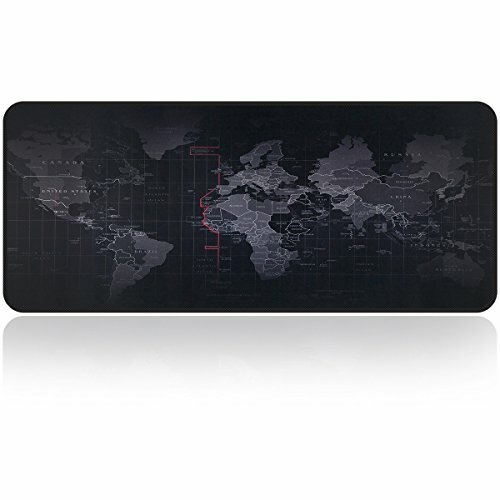 Capacity: 66 LbTop Board Thickness: 0.7''Base Dia. : 17.1''G.W. 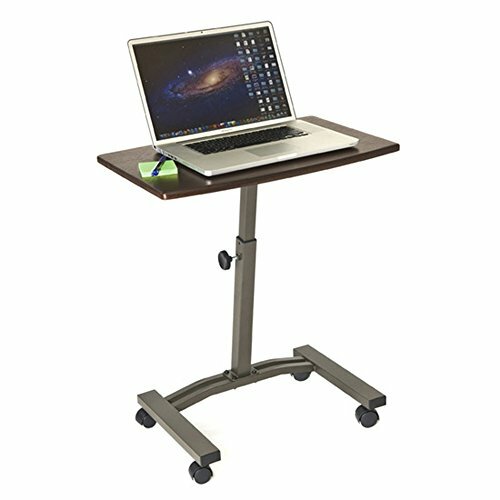 : 43.6 LbPackage included:2pcs x Round Bar Table2pcs x InstructionPlease Note:In case of desktop bubbles, it is not advised to put very hot stuff on the table directly. If you need to put hot stuff, please use with a table mat.